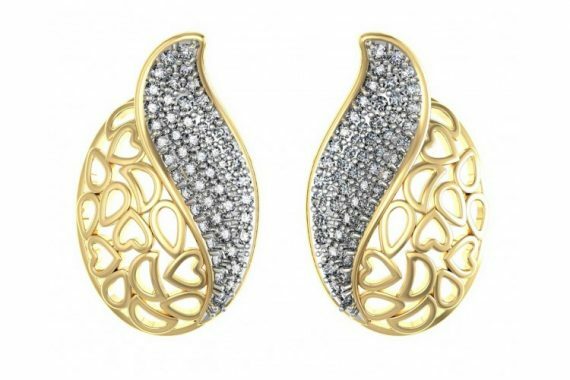 Check out our latest precious diamond jewellery designs for your loved ones. 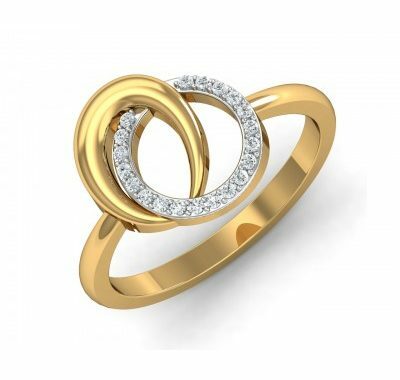 Best collections of latest Bridal diamond necklace sets, diamond rings for men and women. 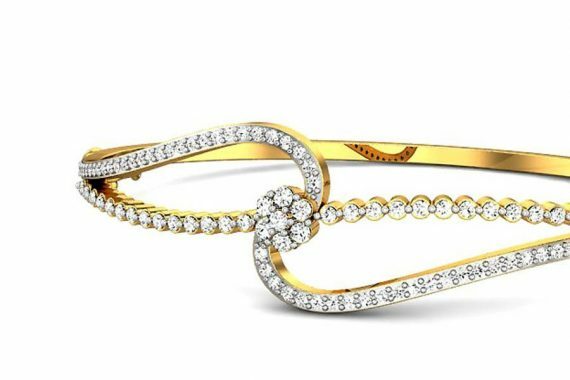 Interlocked diamond bangles set in 18k yellow gold. 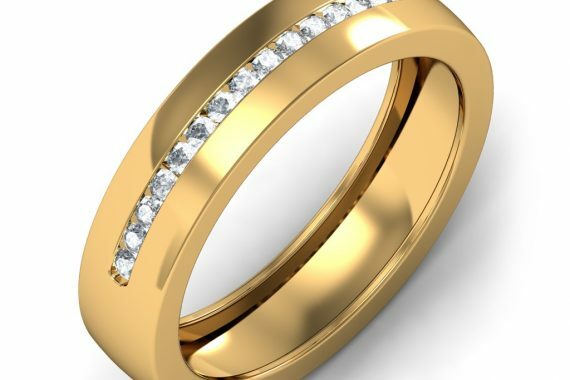 Diamond studded ring set in 18 k gold for men. 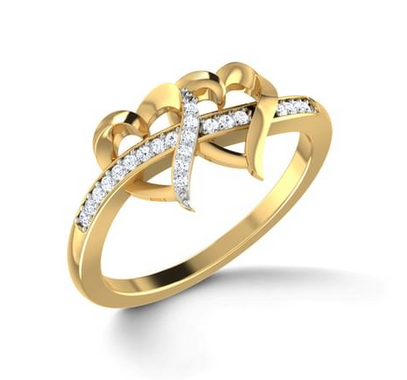 Entwined hearts with diamonds set in 22k gold ring for her. 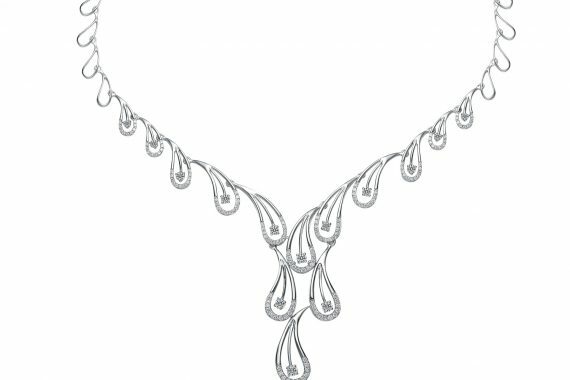 Beautiful designer white gold diamond necklace.